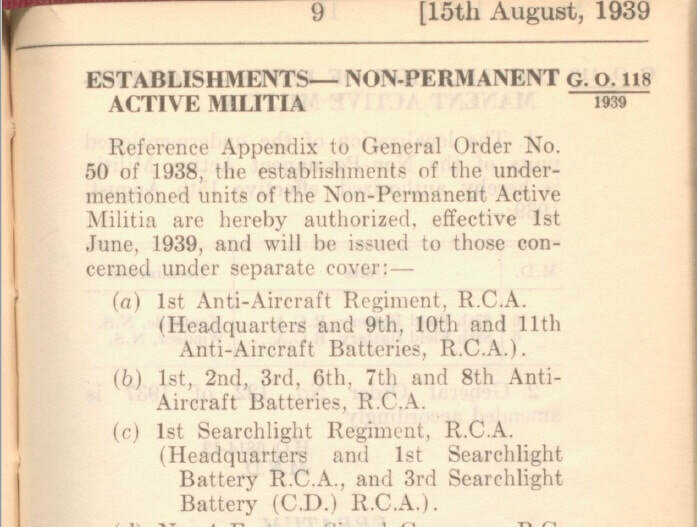 The formation of the 1st Anti-Aircraft Regiment RCA. was announced in May 1939. 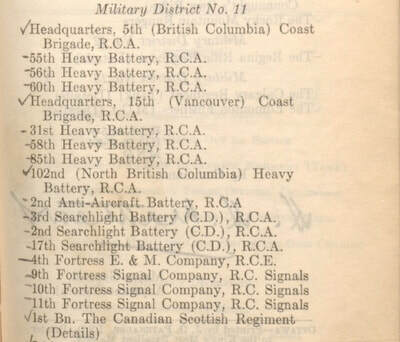 The 68th Battery and the 15th Brigade's attached 5th Battery provided the initial manpower and became the 9th and 11th Batteries of the new regiment. 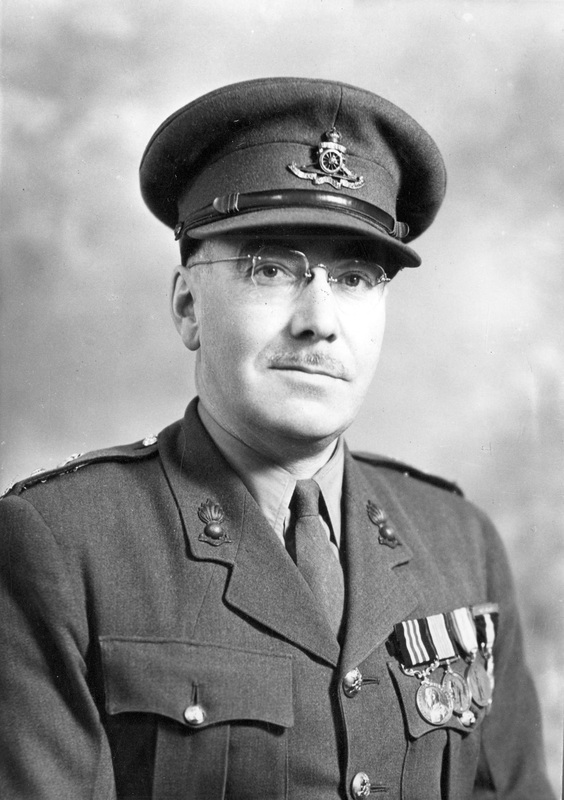 The Commanding Officer of the 15th Brigade, Lt. Col. G.Y.L. 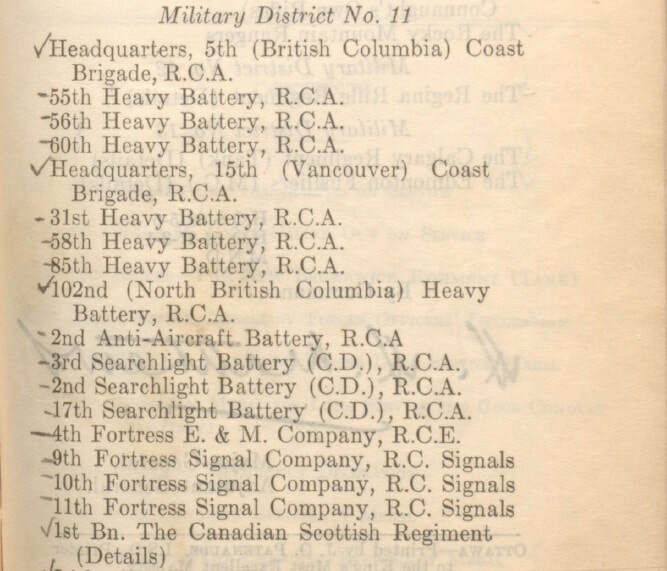 Crossley, stated, "l am glad to hear that the department is now able to implement what it has long recognized as a pressing need for the defense of Vancouver", that the "formation of the anti-aircraft unit has been only delayed because it was not possible to get the guns in the past". 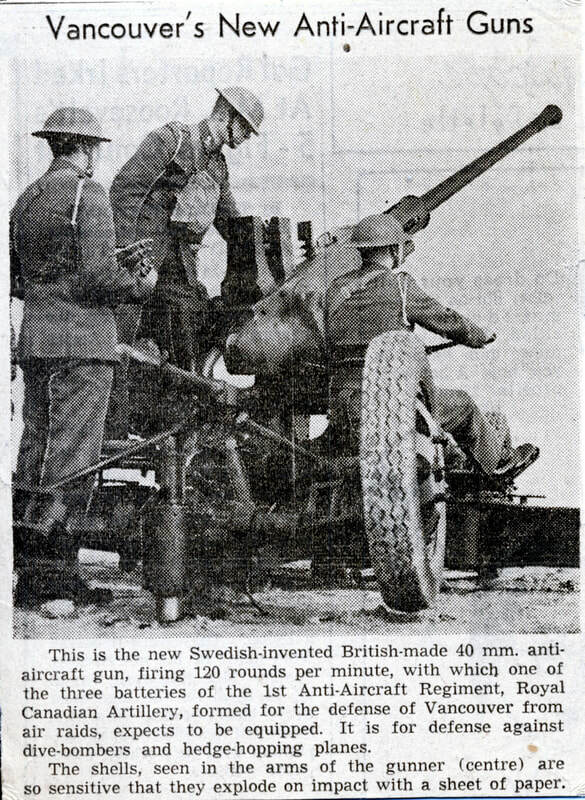 Little did he know that events shaping in Europe would delay the arrival of the first anti-aircraft gun for three years. 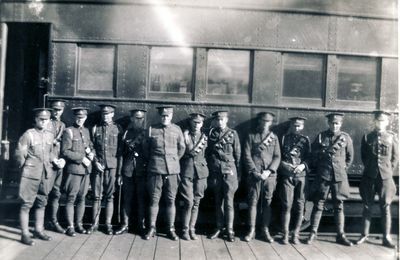 Additional photos with date but little description as to location or event.